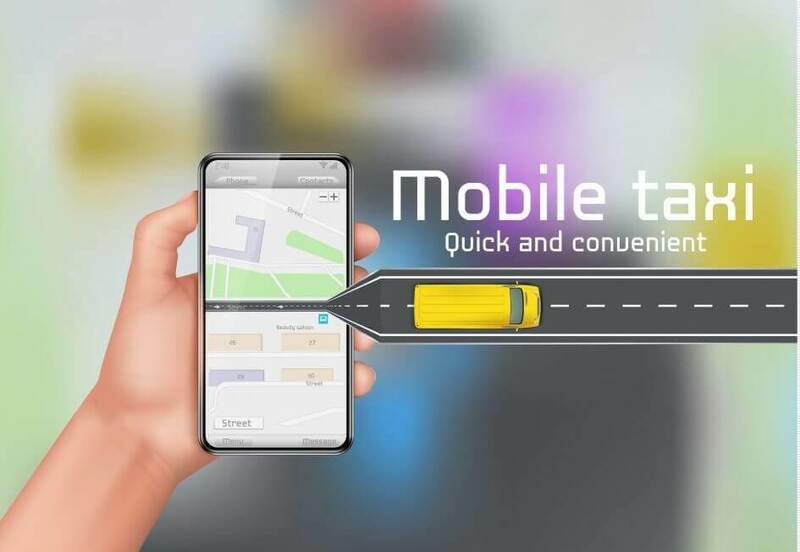 Nowadays the Worldwide demand for on-demand taxi services are getting high and IT industry taking advantage of this market requirement by approaching high-end developers who are experienced in the field of taxi booking app development. With this digital world, the concept of on-demand has recreated a way for the industry functions. All the enterprises are behind taking their business digital so that they can provide an efficient service to set a high-end future. We will bring the power of next-generation technology to your business with best-in-class custom taxi app development, not just that we can help you to establish your brand globally. With our expert team, we will help you to build your own custom taxi booking app with innovative and attractive features, such as GPS navigation, live tracking, and third-party payment gateway. 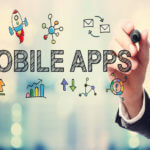 In our taxi booking application development process, our experienced team of iOS and Android developers work parallelly with the client to develop the best taxi booking app with unique features. As our developers create two different app one is for a passenger who can book and track the cabs and the second one is for drivers who accept booking request. In Our Passenger application, our team develops features of the different type of registration within the app like card registration which links up with an auto payment functionality. Alternatively, normal registration is also there using which passenger can directly register on the mobile app and book a cab with cash on delivery option and many more. 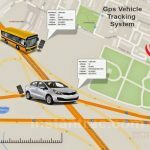 The passengers can track the availability of drivers and also can set up pickup location manually through Google places. In the passenger app, any passenger can go on the choice to book a cab such as Price per minute, Price per Km and minimum fare with a selection of cabs based on the availability. In the passenger app, the passengers can pre-calculate the estimate of arrival time with money by entering their pick-up and drop locations. Using Live tracking feature passengers can keep eye on the journey in real time. The passenger can make direct payment or through other third party apps like Google Pay, Paytm, etc and can get invoice and SMS on the registered id and mobile number. After the journey completes passenger can share their experience and feedback about the cab and driver and can view their booking histories. The unique feature of tracking in real-time while optimizing operations with superior ride booking experience to the passenger we can provide it all in our passenger app. In the driver app, they can register themselves directly on an app but can access the app after approvals form admin authority. Drivers can approve or cancel any new booking within some decided specific standard time. They can view the passengers pick up point and travel distance from their current location. The Driver can update the status of the passenger’s journey once the request gets accepted by both. Drivers can view their booking confirmation history which includes canceled or rejected bookings. The fundamental behind the on-demand taxi mobile app development are Geolocation or the location service. As due to this core feature of any taxi booking app can set up pickup and drop locations in the real-time on a map and verify the availability of drivers. Geolocation is the most important technology stack behind uber. There are many other features included in the taxi booking app development like notifications with various mediums SMS, Email and push notification services. Another important feature we can talk about is Inter-app communication among driver app and the passenger app. A large part of the communication could take place on the cloud so that a passenger will be able to hail a taxi either data is off or on after booking a taxi or cab and on the other driver’s part driver must need to stay online all the time. This technology stack behind the on-demand taxi solution is similar for taxi booking iOS app and taxi booking android app. Why go with us for your Taxi booking app development? As a reputed taxi booking app builder we can help you to create your own customized powerful application like Uber with some advance taxi booking software that indirectly helps to grow your business. With our experienced team of programmers, designers and developers for an app we can deliver an application that can match up exactly with our client’s goal and expectation level. Our pool of creative taxi app developers like Uber can provide our clients with an amazing web app design with accuracy, skills, and expertise in an affordable budget as these are the factors that matter the most. We can flawlessly deliver the customizable, flexible and well-designed feature and services that any taxi booking app requires with quality services. 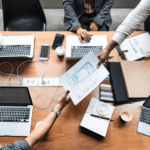 We can handle whole development with a website, custom taxi app and web design, App configuration, and complete automation of application and customization of the web app. We ensure limitless possibilities like fixed cost and hourly rate with an aim to transform a client’s idea into reality. We can also help our client with required custom taxi booking app development. Just with a simple step connect us if are thinking to develop a taxi business model like Uber. 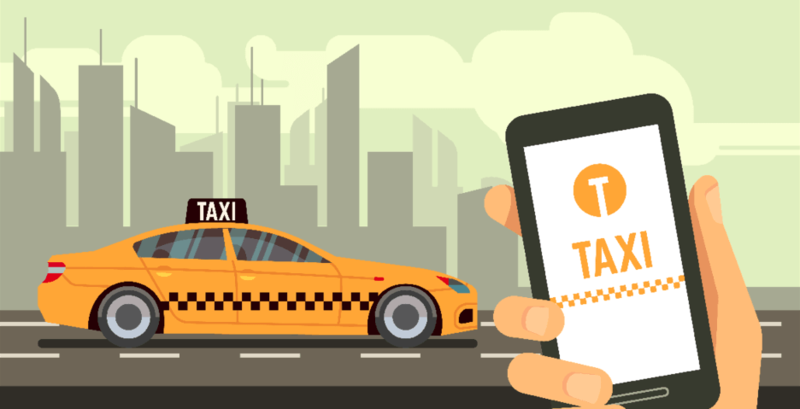 As a Custom taxi booking app development solution we can provide cutting-edge on-demand technologies that can build taxi startups and aggregator stages. We can also offer white label taxi app solutions for government and corporate to meet employee and general citizen transportation needs. 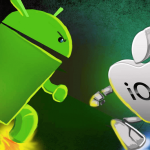 Know How Location Tracking Apps Can Create Wonders!